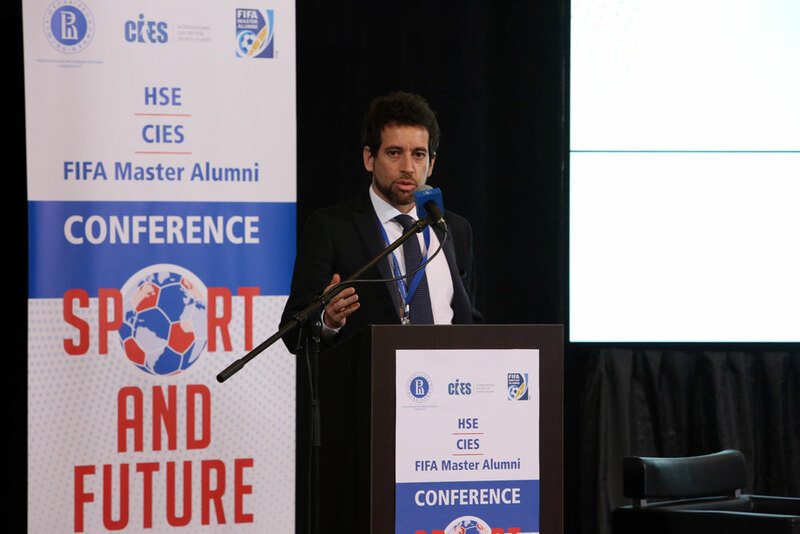 Moscow, 1 July 2018 - On Friday, 29 June, global leaders in the sports industry took part in the “HSE CIES FIFA Master Alumni Conference: Sport and Future”, in the Russian capital. 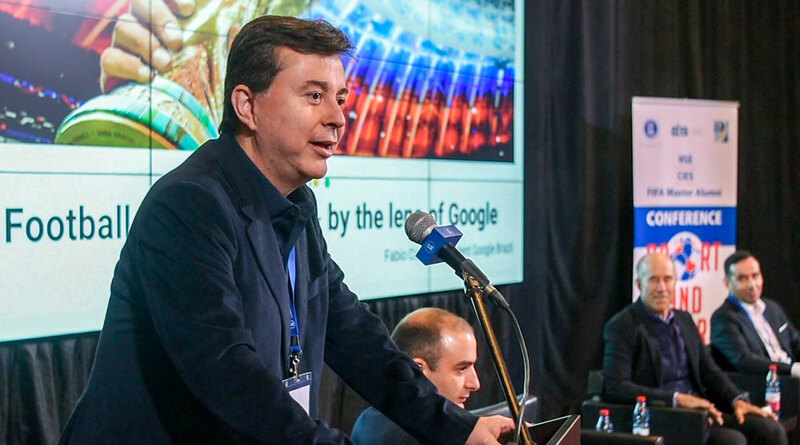 The event was organised by the Higher School of Economics (HSE), the International Centre for Sports Studies (CIES), and the FIFA Master Alumni Association (FMA), with the support of the Football Union of Russia (FUR), and gathered representatives from international sporting organisations, leading experts in sports and technology, and the heads of international and national football federations, leagues and clubs, to discuss current trends in developing the worldwide sports industry, sports governance, technology and innovation. 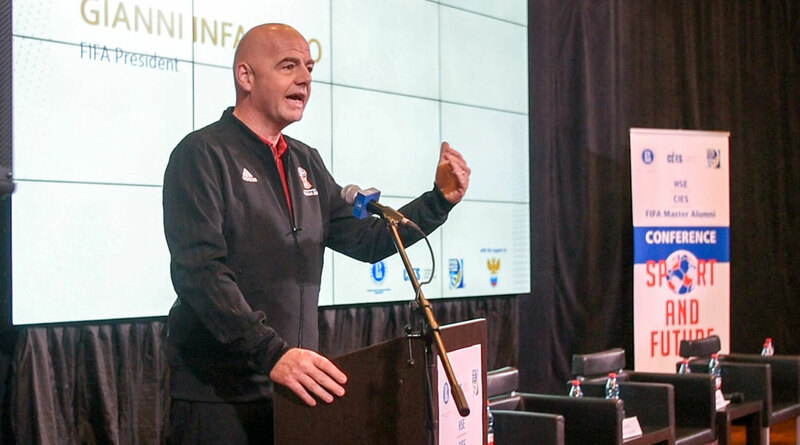 The conference was opened by the FIFA President, Gianni Infantino, who emphasised the importance FIFA gives to education, through its support of the CIES and the FIFA Master. 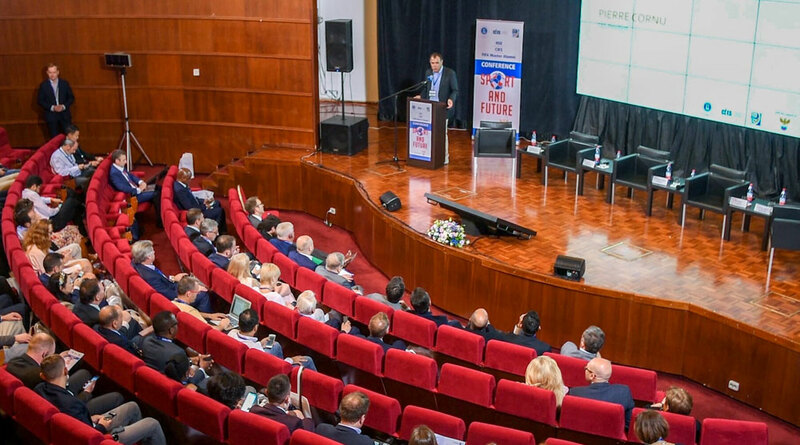 Other officials to welcome the audience were: the Dean of HSE, Yaroslav Kuzminov; the Russian Deputy Minister of Sport, Pavel Novikov; the Deputy Secretary General of the FUR, Alexander Zorkov; CIES President, Pierre Cornu; and FMA President, Giancarlo Dapoto. The first panel of the day, “the new sports digital world”, was a series of insightful presentations by Fabio Coelho, Vice President at Google Inc.; Claude Ruibal, Executive Director Digital at Infront Sports and Media; Luis Vicente, Leader of the Digital Transformation and Innovation Project at FIFA; and Mikhail Demin, CEO at NTV. 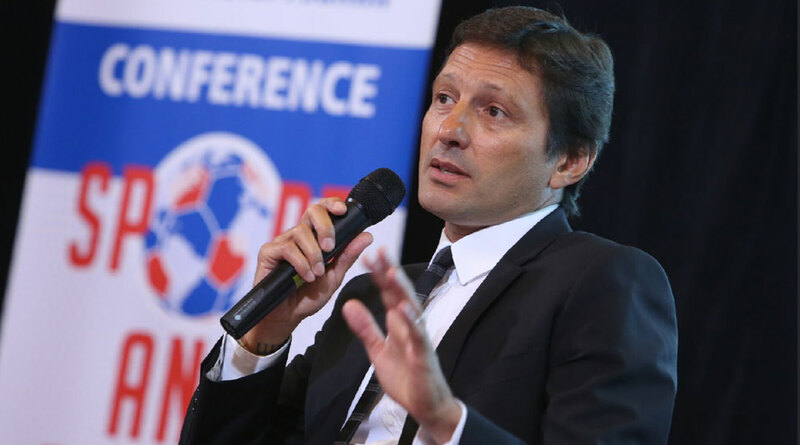 The panel was moderated by Pedro Trengrouse, Professor at Getulio Vargas Foundation and FIFA Master alumnus. The second panel brought together a new generation of sports managers to reflect on recent changes in the sports world and the future direction of sports administration. 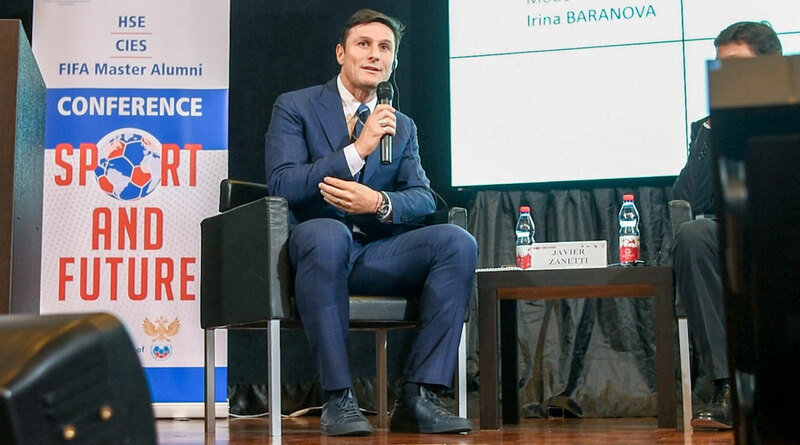 The panellists were Javier Zanetti, Vice President (and living legend) of FC Internazionale; Leonardo Araújo, football manager, former player and FIFA World Cup winner; Liliya Borisova, General Manager at the Bulgarian Basketball Federation; and Thabo Stiles Ntshinogang, CEO of the Botswana Premier League. 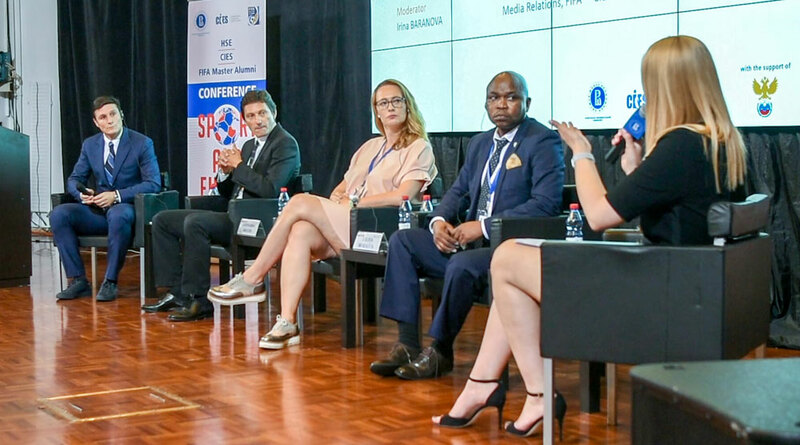 Irina Baranova, Media Relations at FIFA, moderated the panel. Lili, Thabo and Irina are all FIFA Master alumni. After lunch, the conversation moved towards sports governance. FIFA Master alumnus James Kitching, currently Managing Director of Kitching Sports and formerly Head of Sports Legal Services, Disciplinary and Governance at the Asian Football Confederation, moderated a panel featuring Andrey Vlasov, Deputy Technical Director at the FUR; Nodar Akhalkatsi, Director of Executive Office General Secretary at FIFA; Pierre Cornu, CIES President; and Angelo Rigopoulos, Head of National Associations Governance at UEFA. Angelo is also a FIFA Master alumnus. 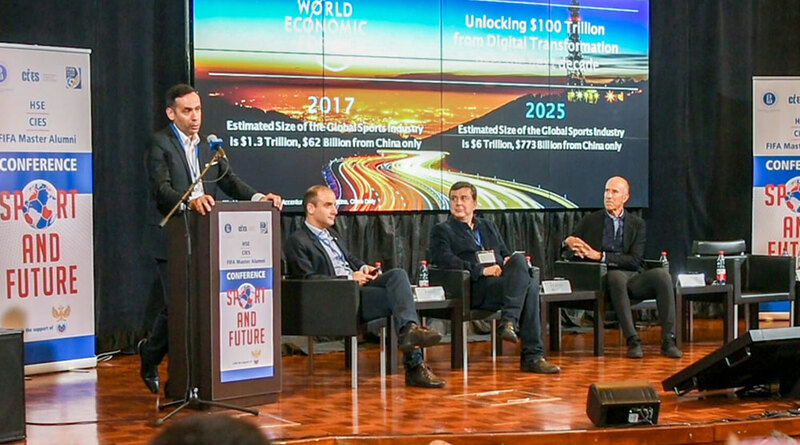 The fourth panel covered the fast-emerging world of e-sports, with presentations by Ralf Reichert, CEO at ESL (the largest e-sports company in the world), and by Christian Volk, Head of Digital Marketing at FIFA. 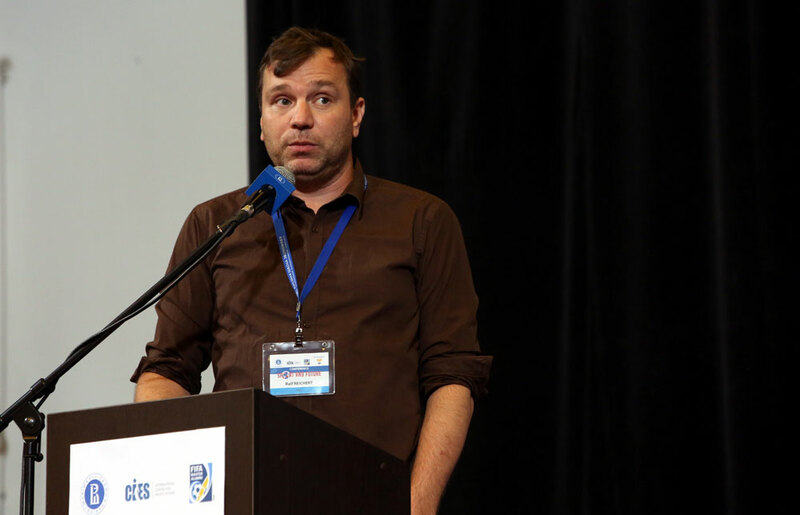 The presentations were followed by a panel discussion, which also included Dmitry Smit, President of the Russian E-Sports Federation. 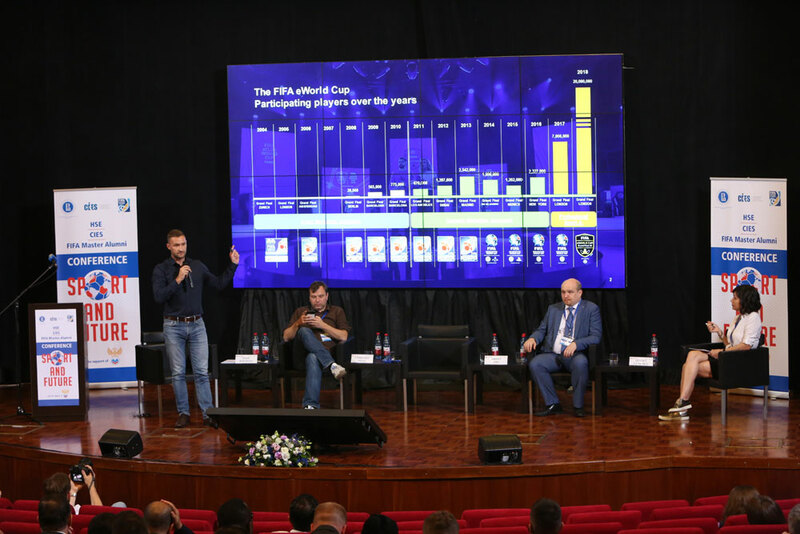 The session was moderated by Zeynep Gencaga, an e-sports consultant and FIFA Master alumna. 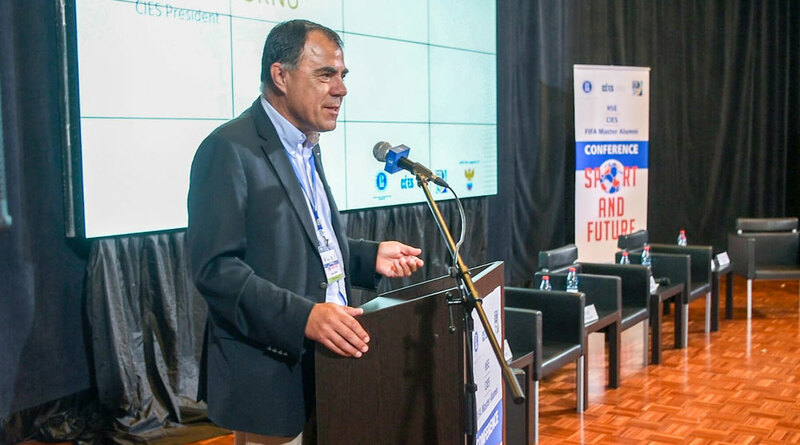 The conference was closed by looking to the future – precisely 4 years – as representatives from the Supreme Committee for Delivery and Legacy (SC) for the 2022 FIFA World Cup in Qatar, presented on what we can expect from the first World Cup in the Middle East. The presentation was led by Rhali Amrani, Head of Sport Education at the SC, and FIFA Master alumnus. 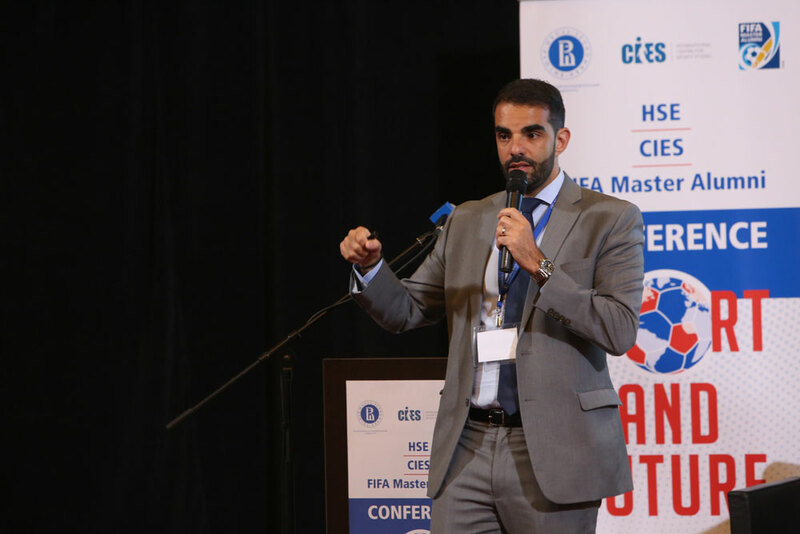 The FIFA Master Alumni Association is an association with a membership of nearly 500 individuals, being all those graduates from the FIFA Master programme which was first held in 2001. Graduates from the FIFA Master are currently employed in top sporting organisations globally, including FIFA, the International Olympic Committee, UEFA, Formula 1, clubs, leagues, sports marketing agencies and more in all continents. 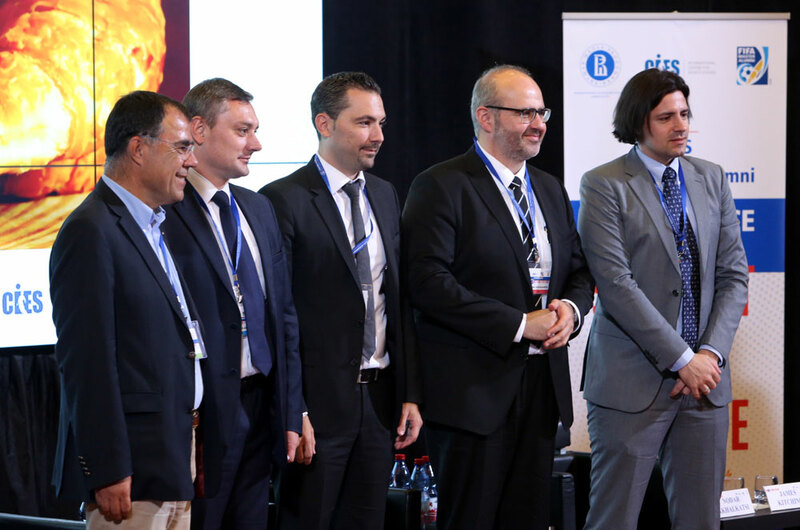 FIFA President Gianni Infantino opened the "HSE CIES FIFA Master Alumni Conference: Sport & Future"